Beautiful Home with Deep Water! 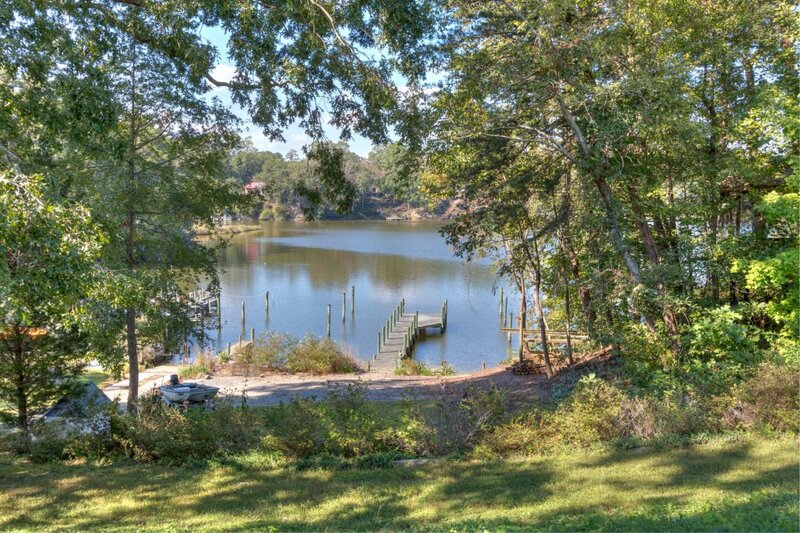 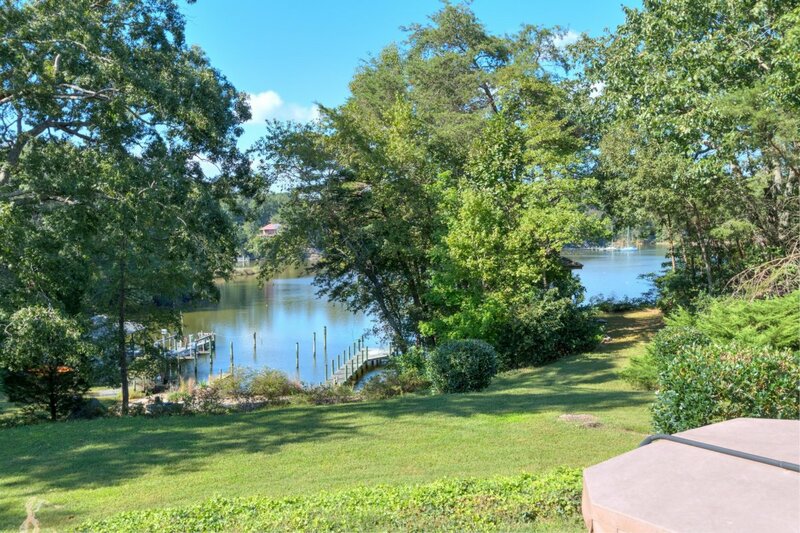 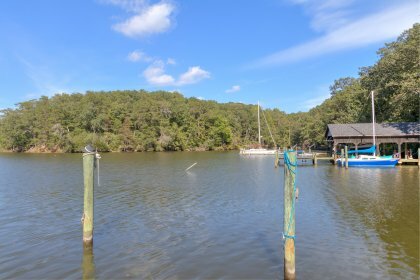 Enjoy sailboat depth water, great views and a wonderful home at this fantastic property! The home is elevated well out of the flood zone with a gentle path to the water that is easy for walking and large enough for a golf cart. There is also a road to the dock and boat ramp. 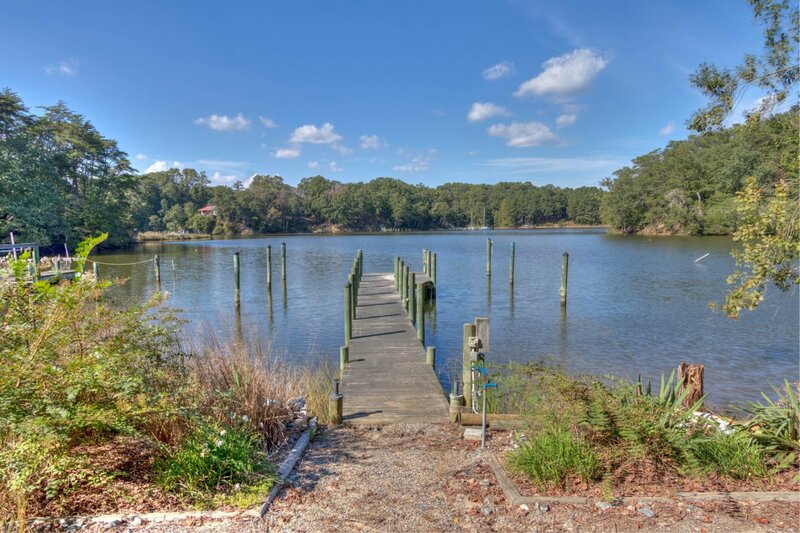 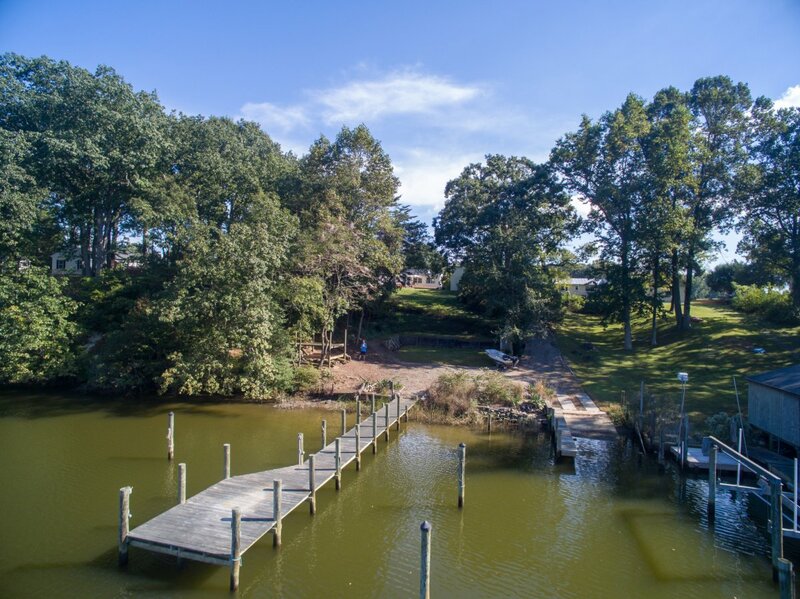 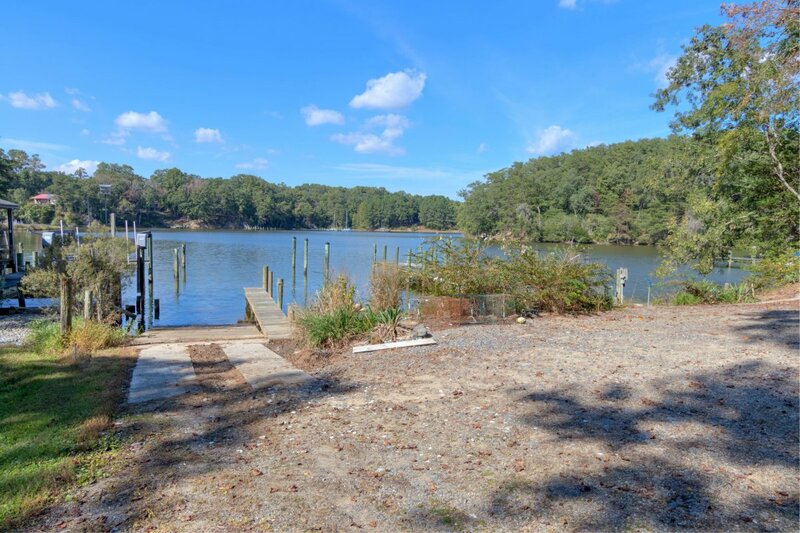 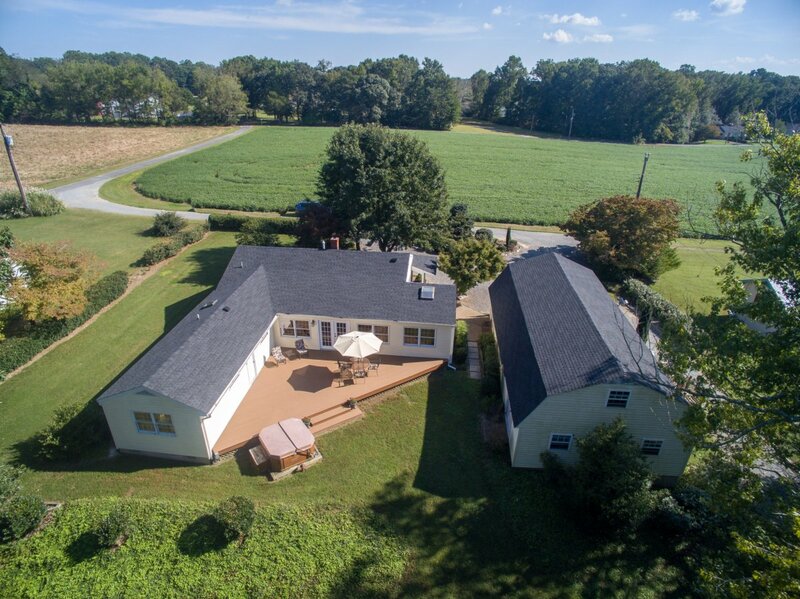 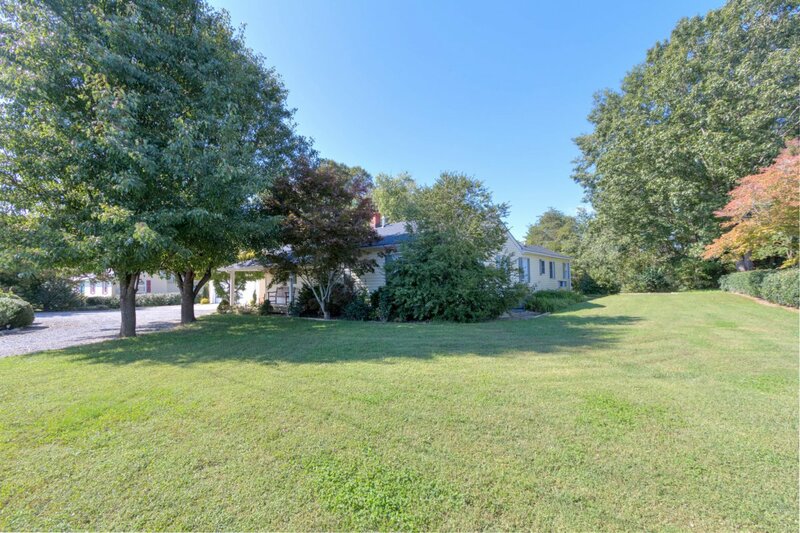 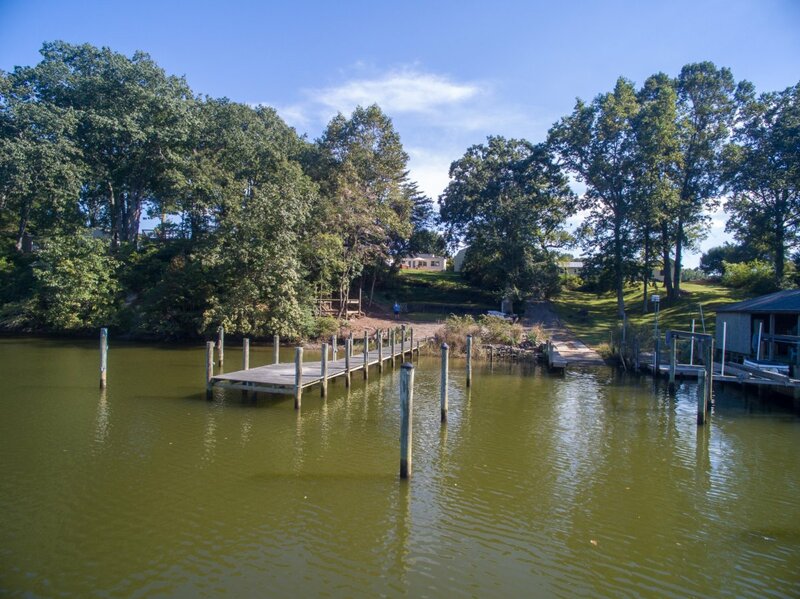 Betts Mill Creek is deep and protected and offers quick access to the Great Wicomico River. 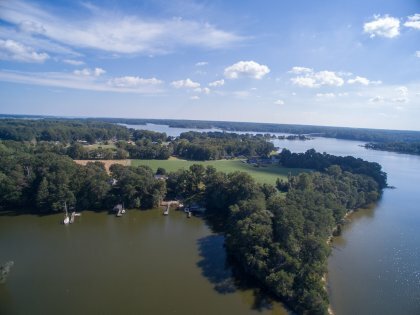 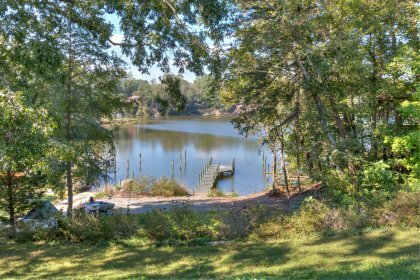 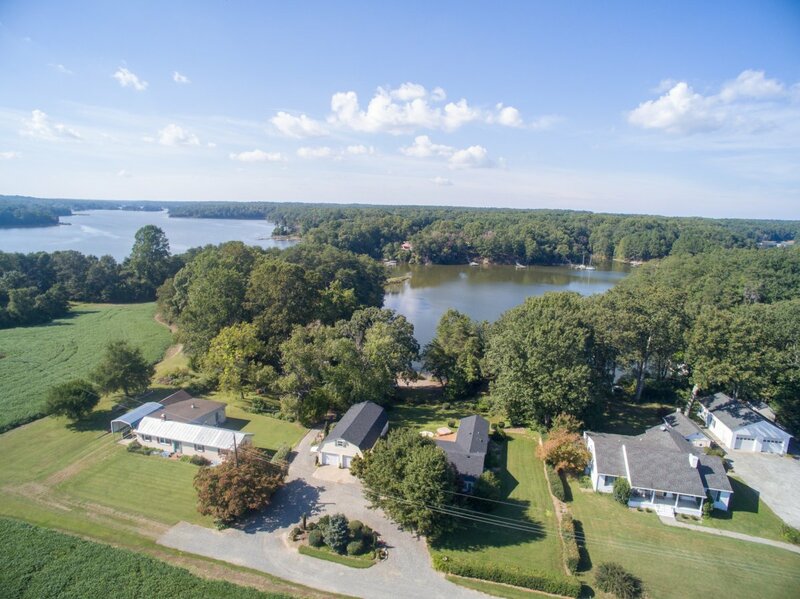 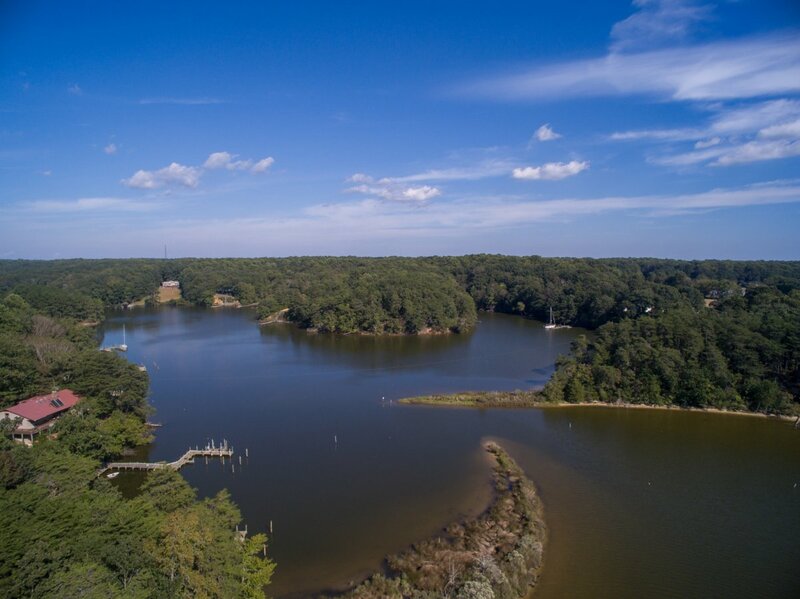 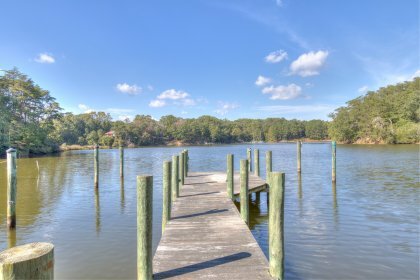 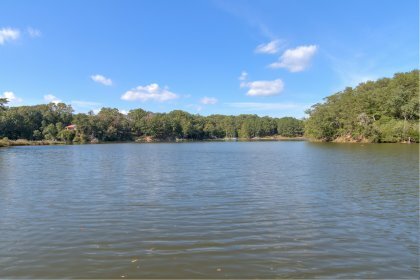 The Great Wicomico River offers access to restaurants, great fishing, fantastic sailing and easy access to the Chesapeake Bay and beyond! 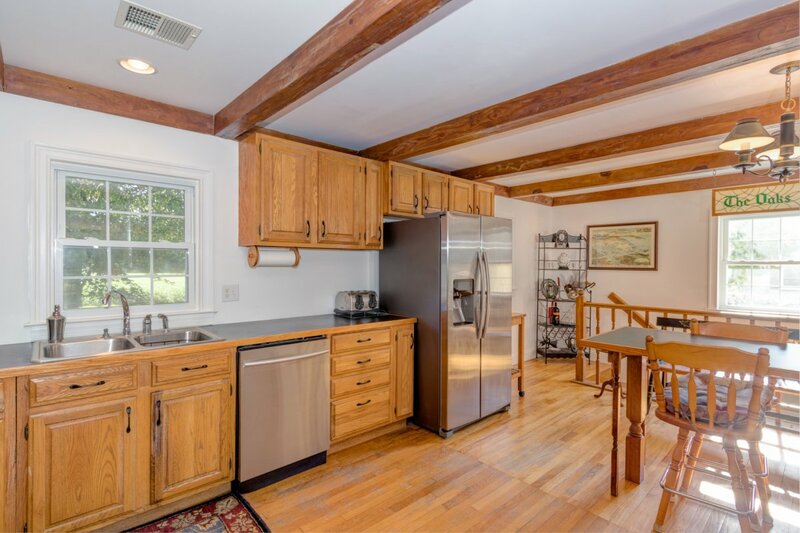 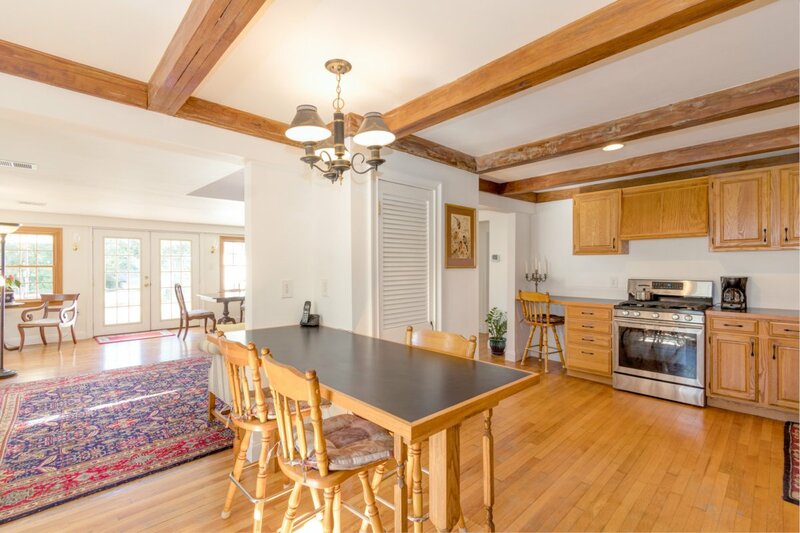 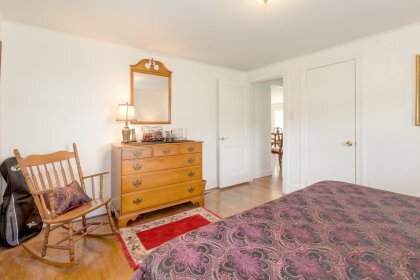 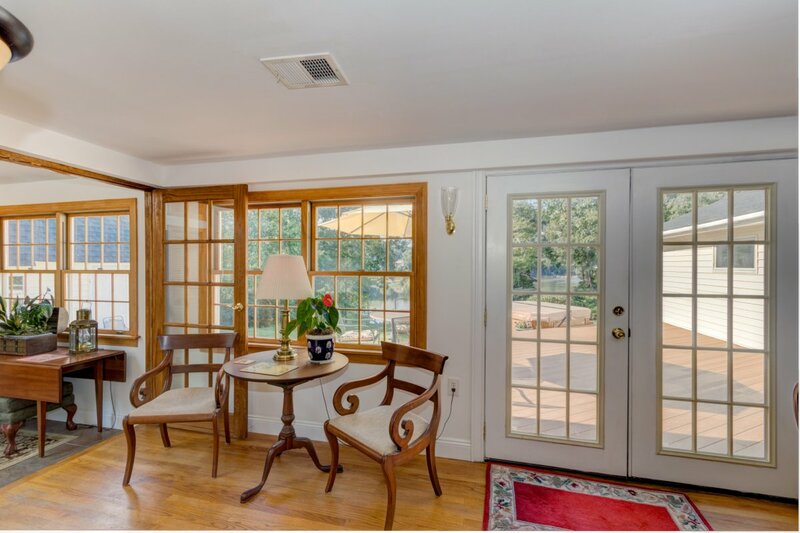 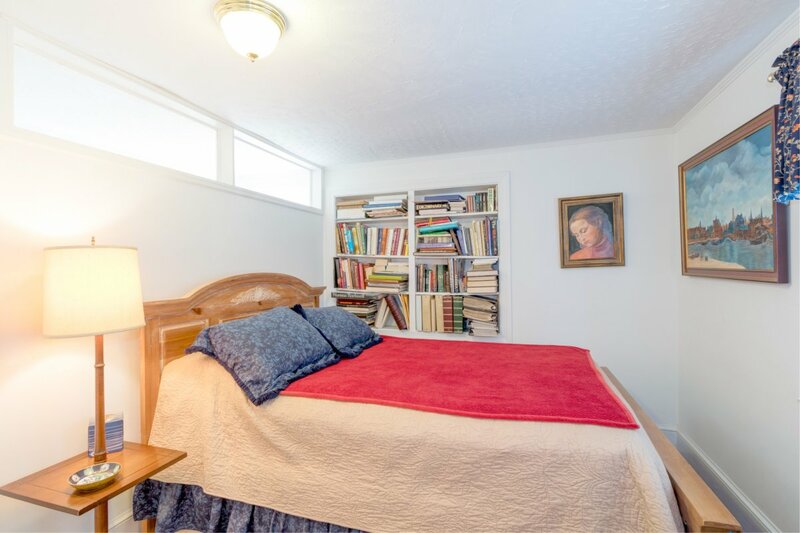 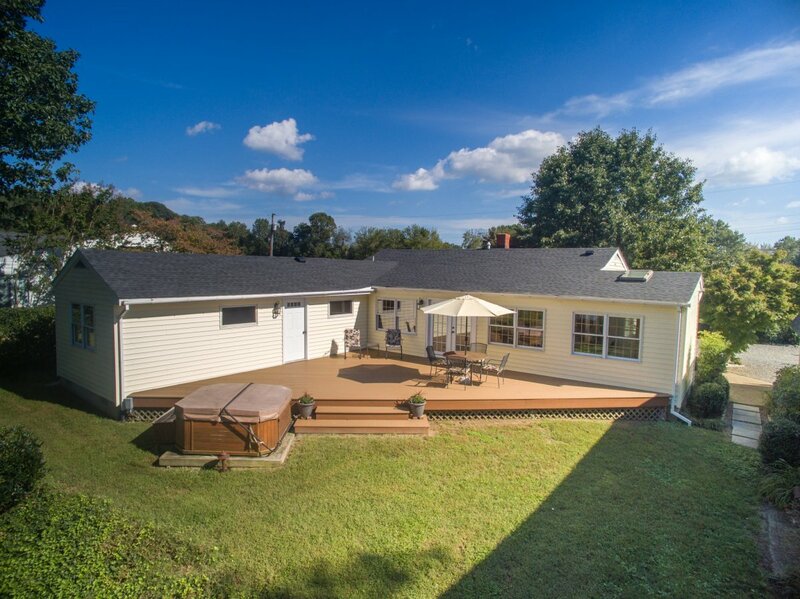 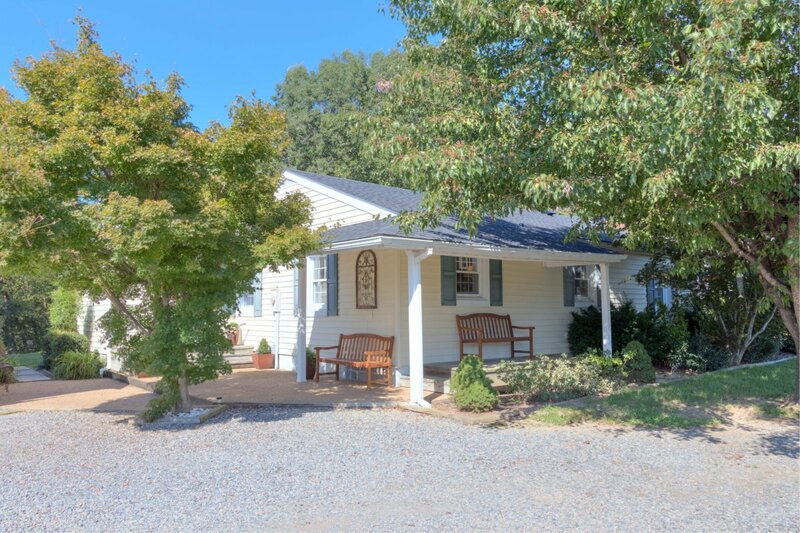 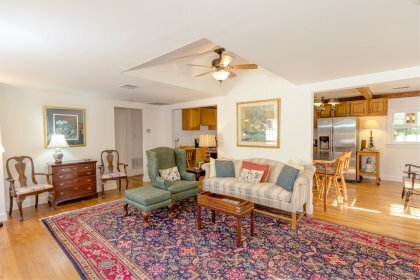 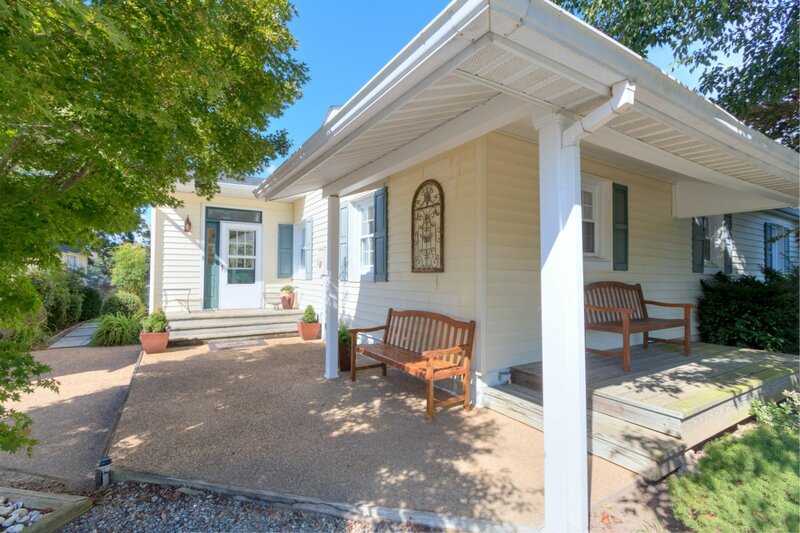 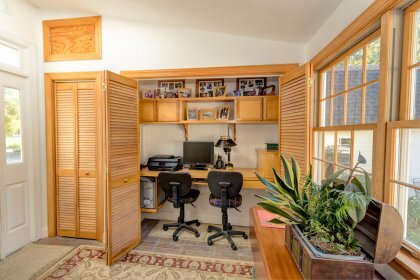 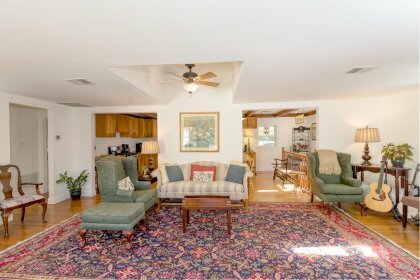 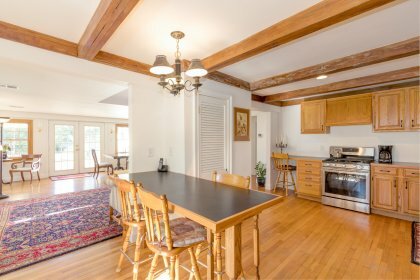 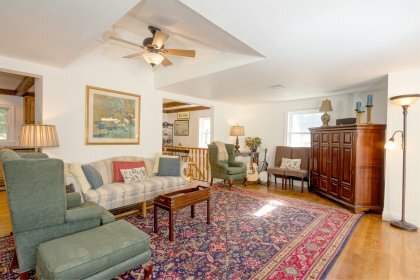 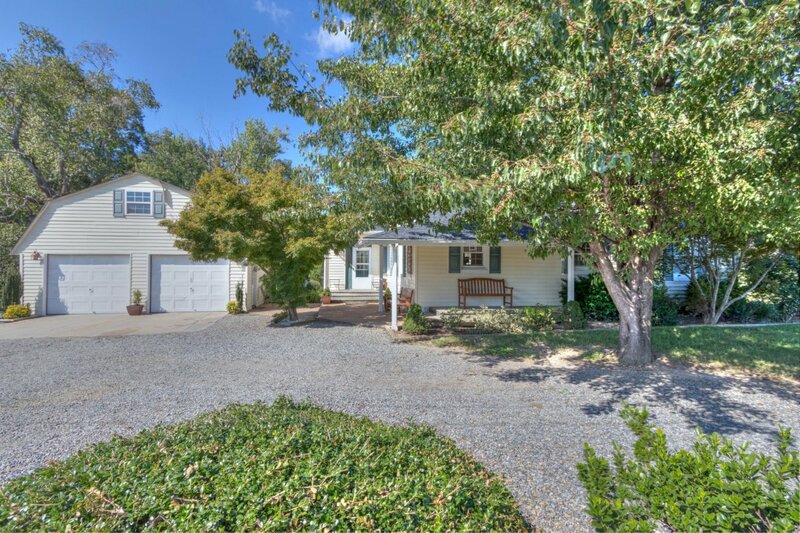 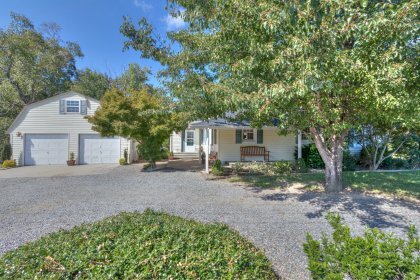 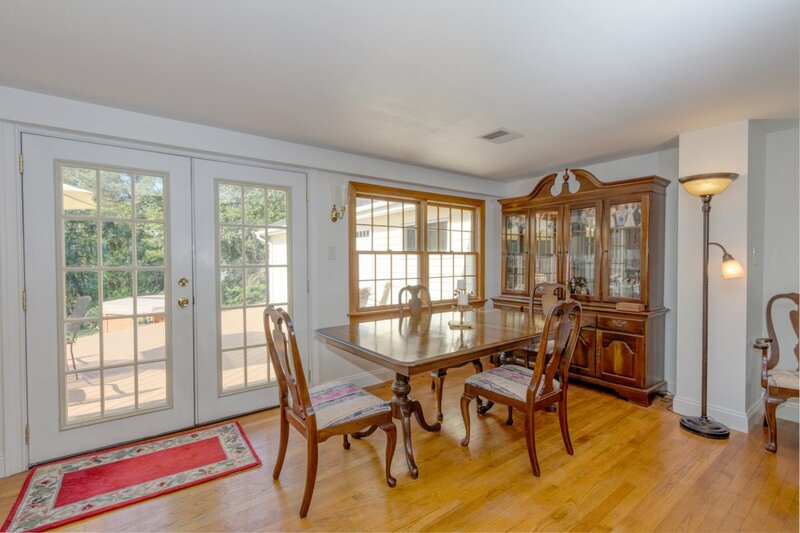 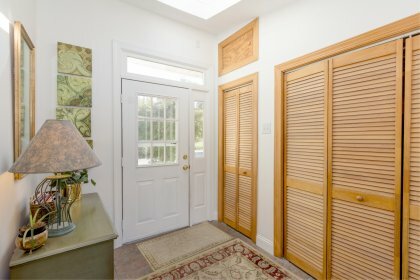 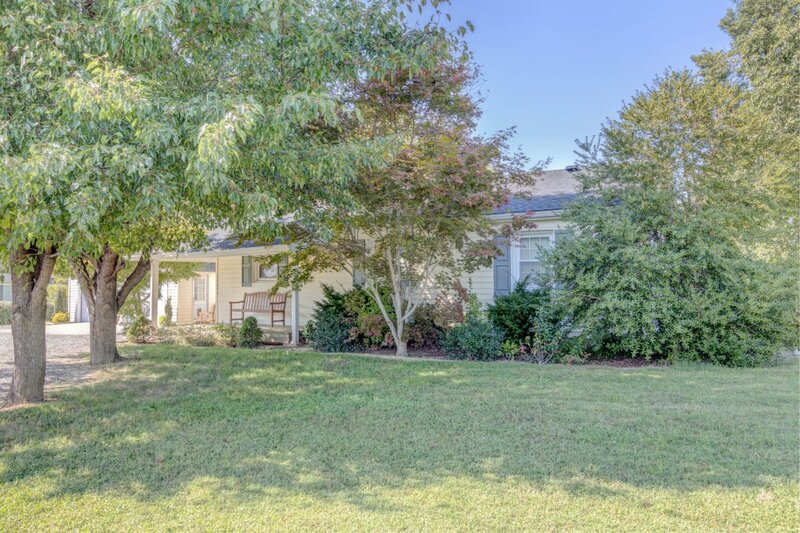 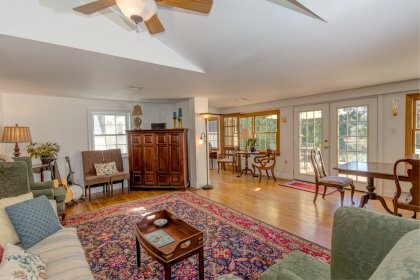 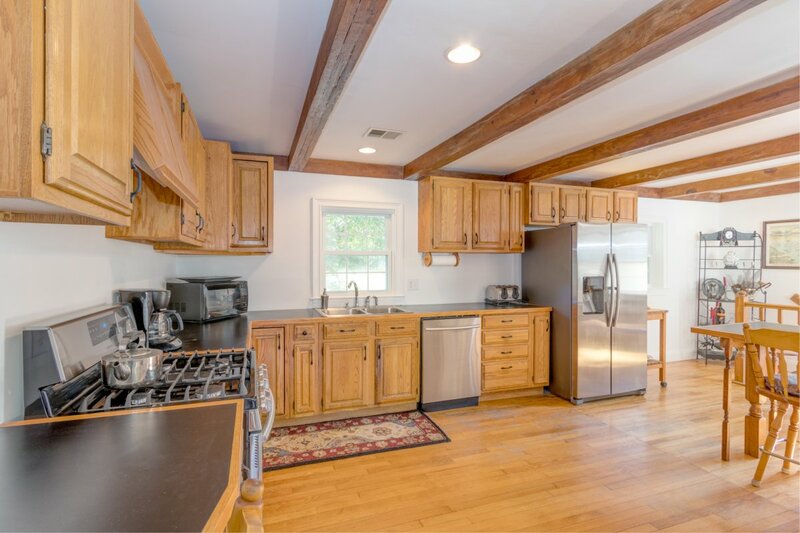 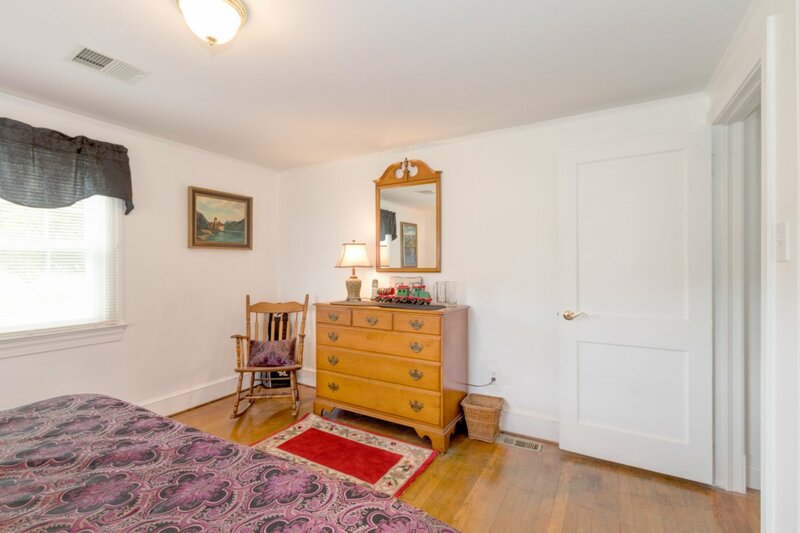 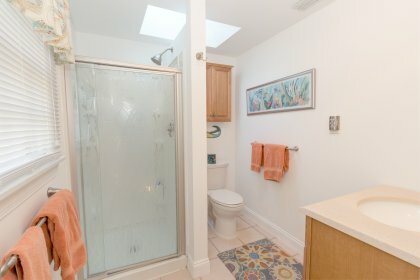 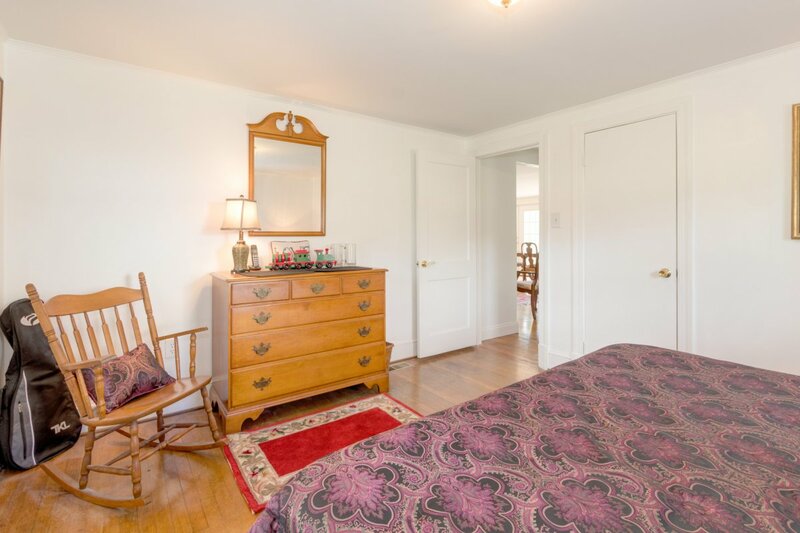 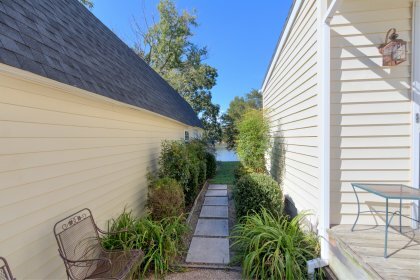 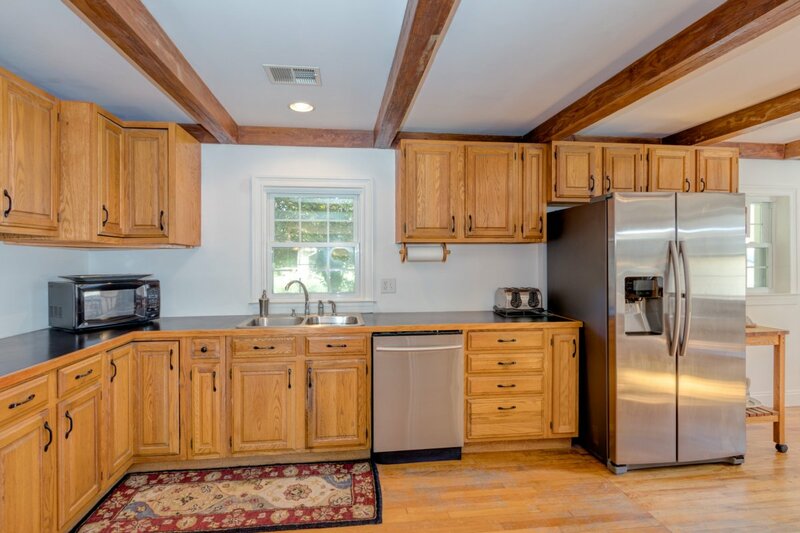 The home has been lovingly maintained and updated by the current owners. 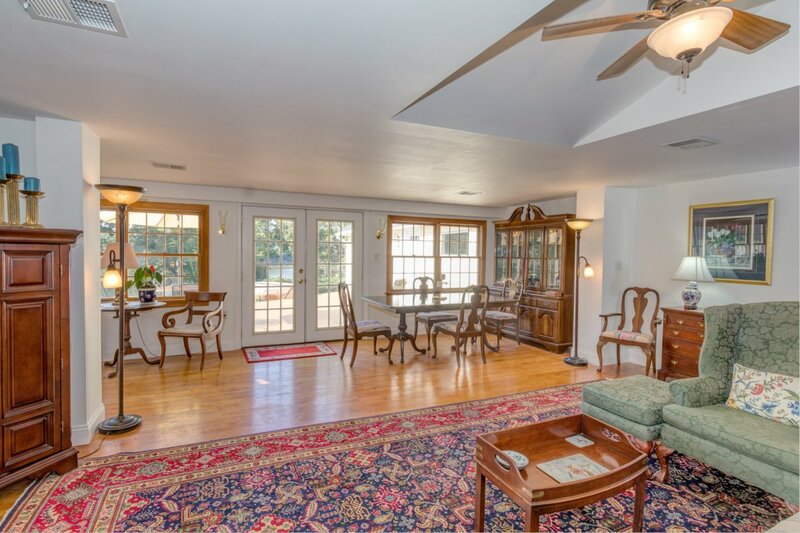 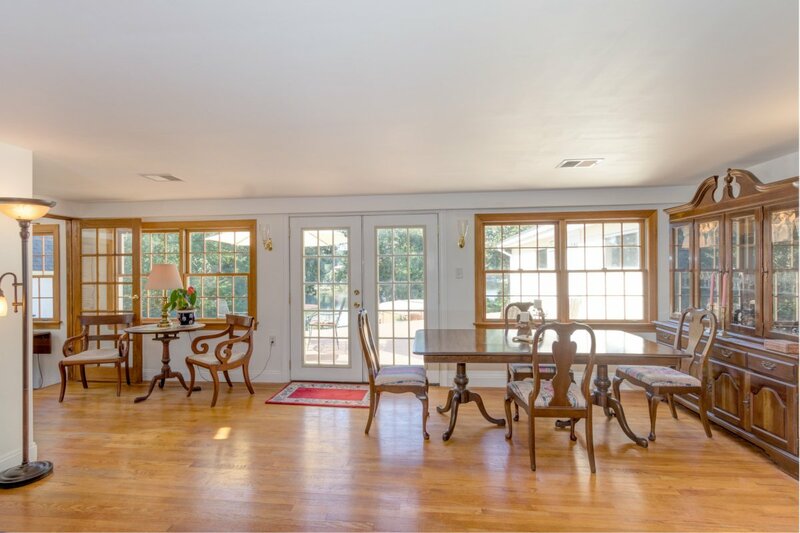 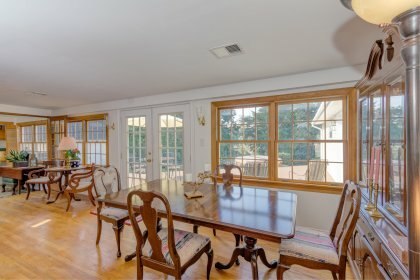 The large living and dining room has water views and is open to the kitchen. 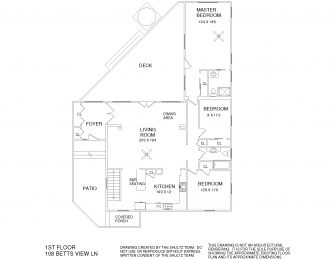 The spacious kitchen features 1 year old stainless steel appliances and gas cooking! 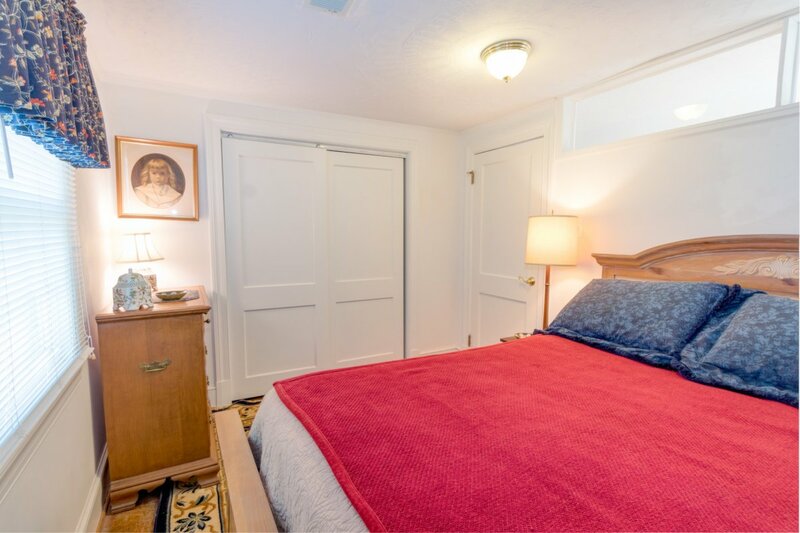 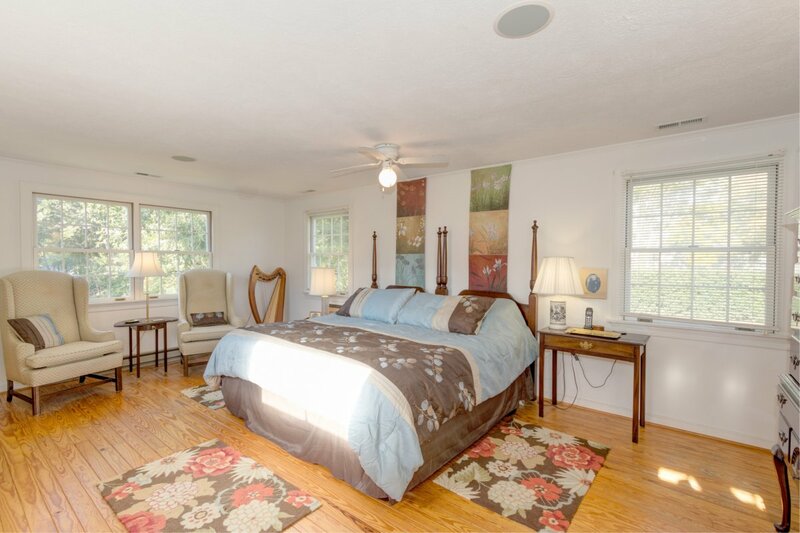 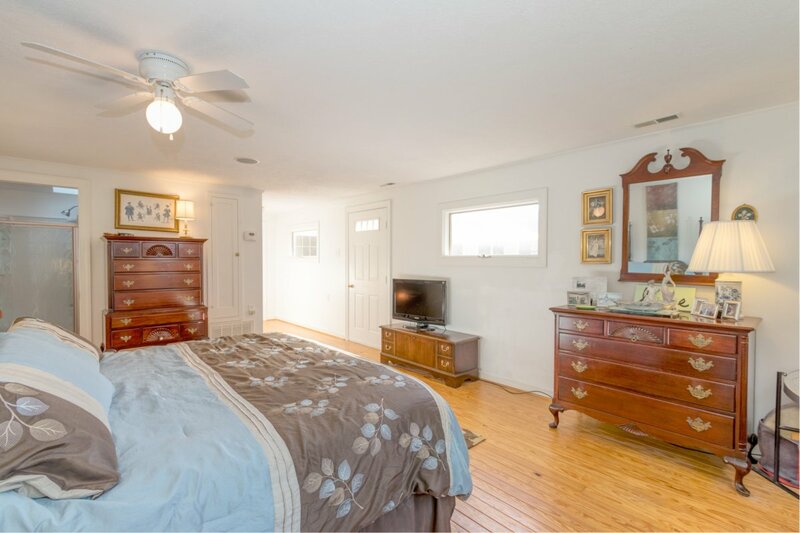 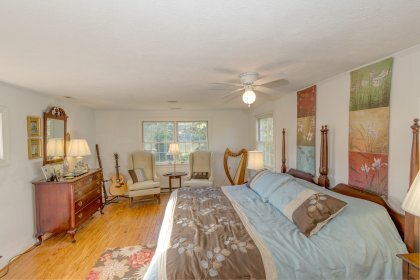 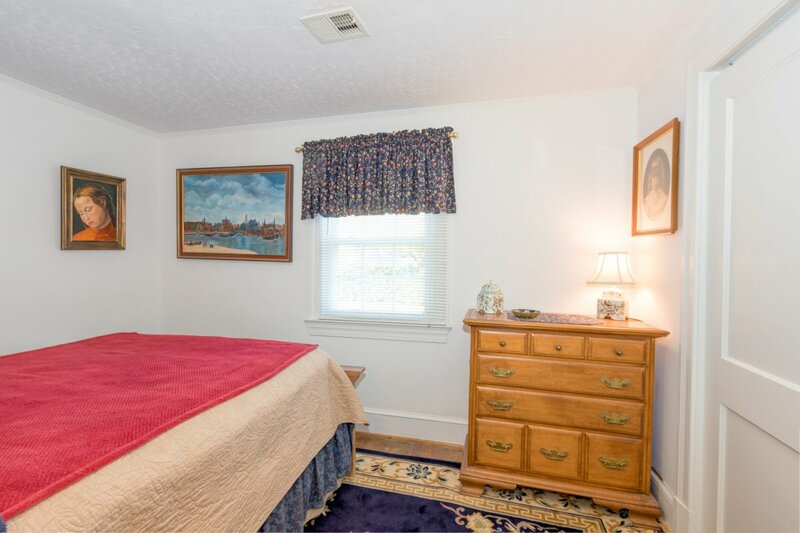 The master bedroom has water views and plenty of space for a sitting area. The master bath has been updated. 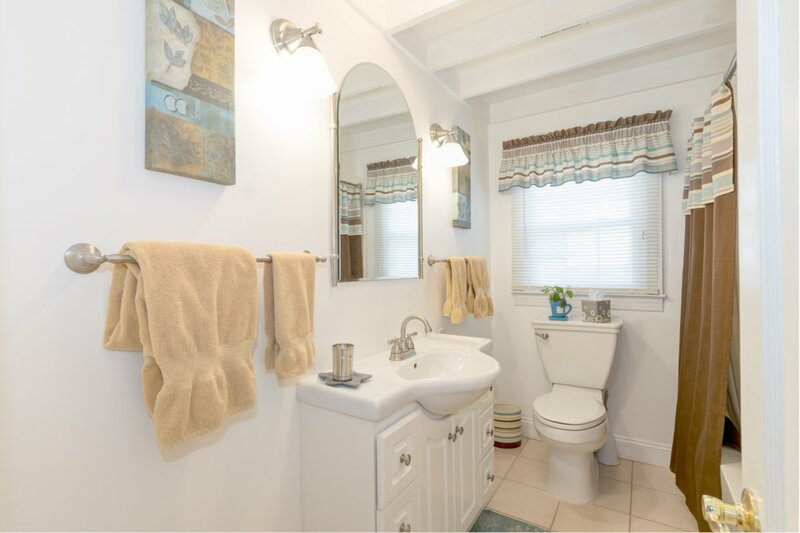 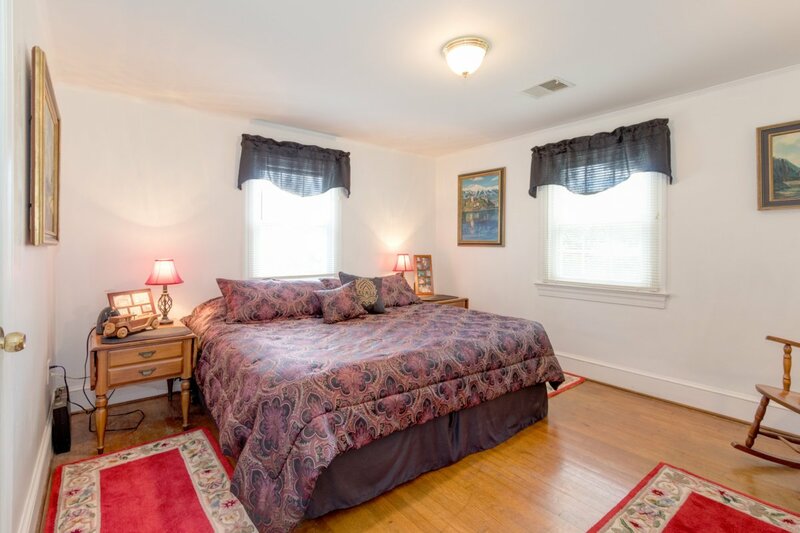 There are 2 guest bedrooms and an updated full bath for guests. 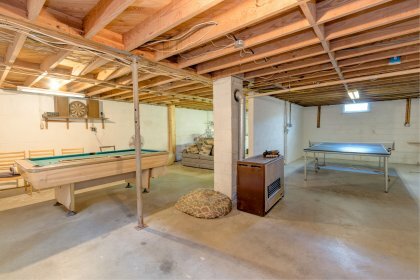 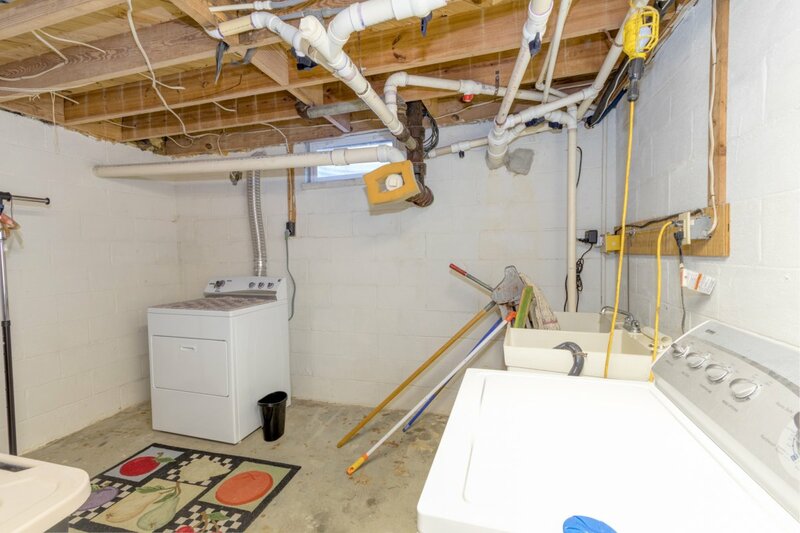 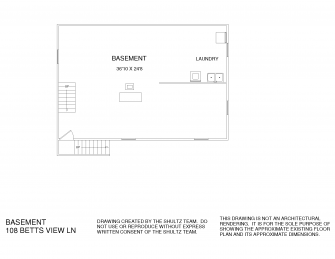 The large basement provides great storage and additional living space! 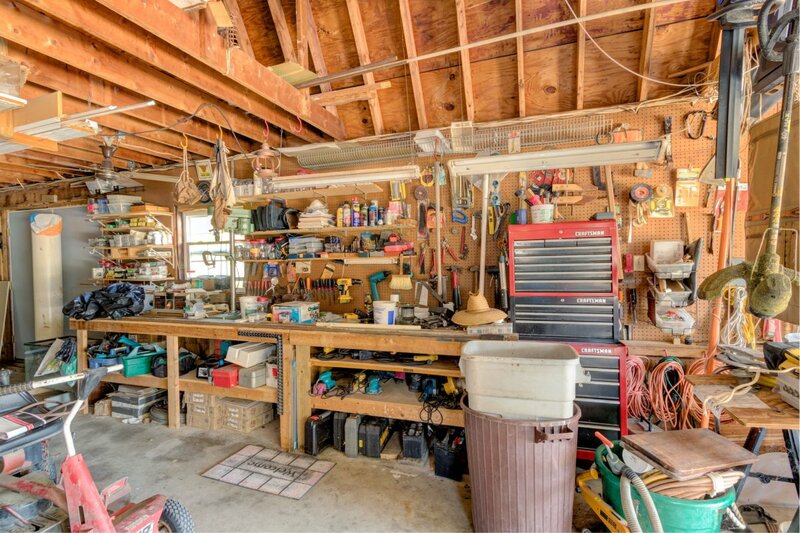 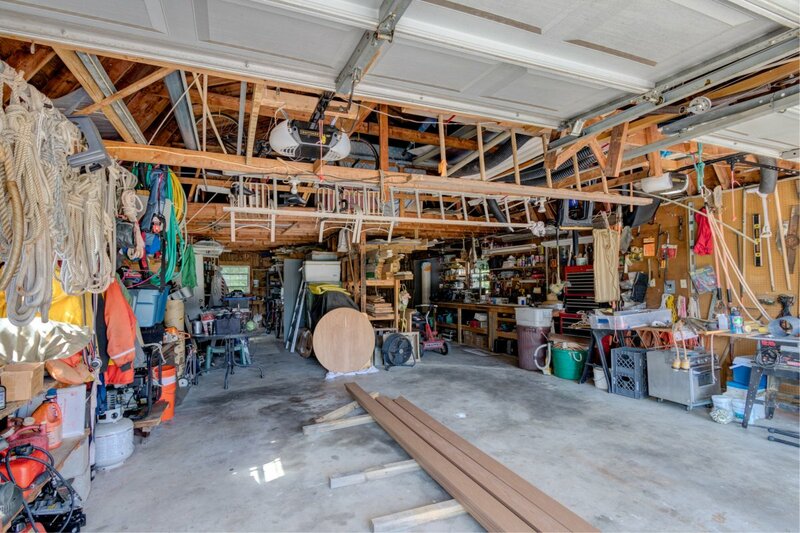 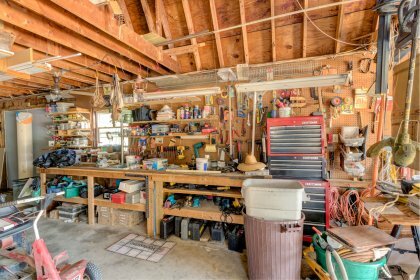 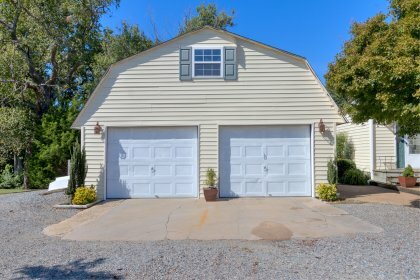 The detached 2 car garage has a second story for storage and large work shop. 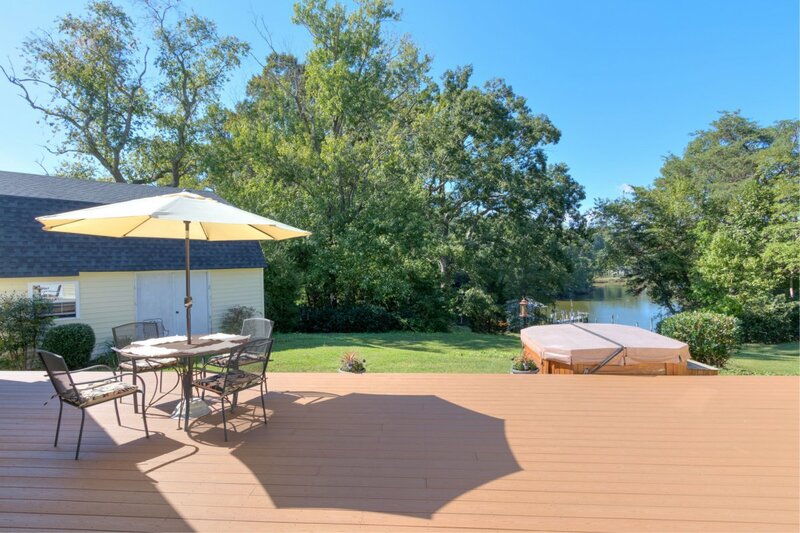 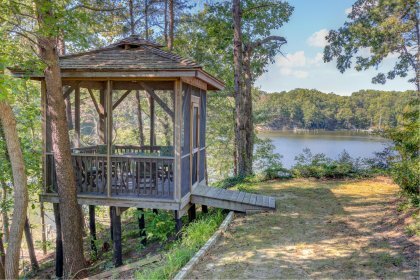 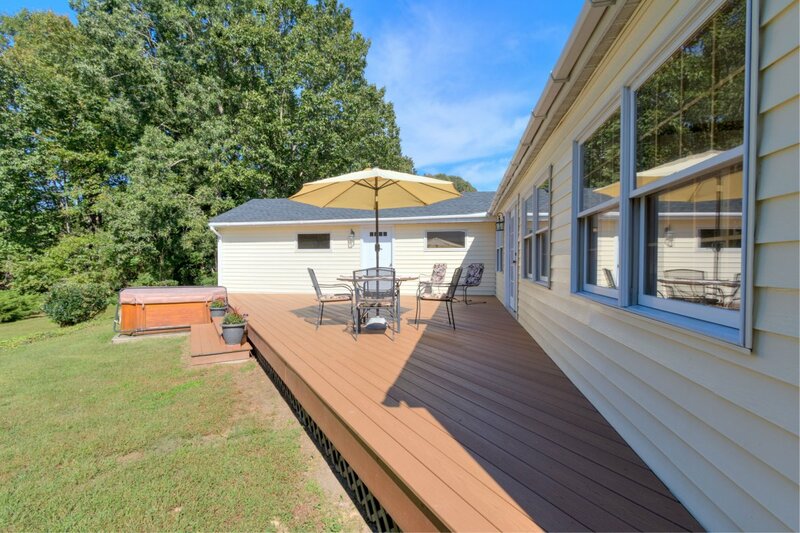 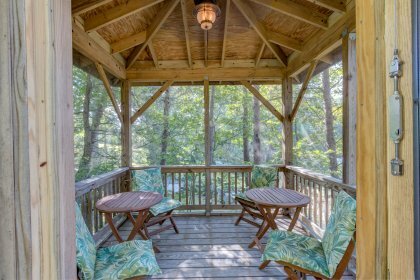 There is plenty of outdoor living space with a deck and waterside screened gazebo! 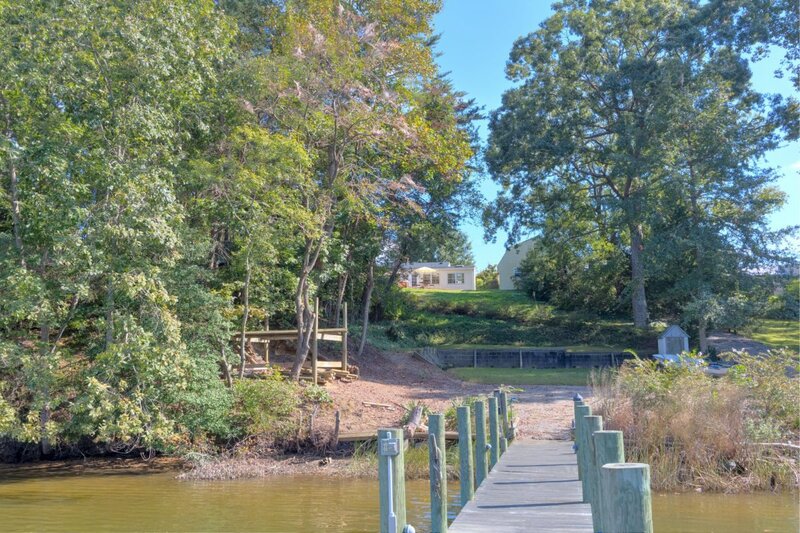 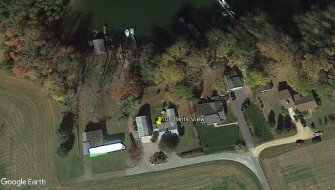 The waterside of the house is extremely private. 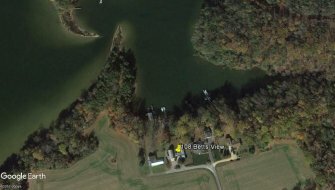 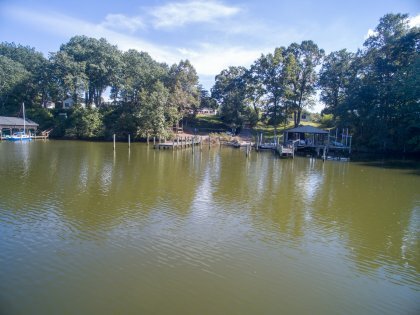 If you are looking for deep water and a move in ready home, come view this property today!